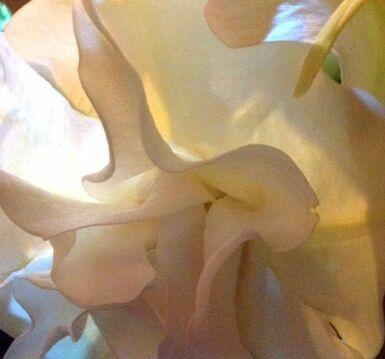 I confess that I have never gotten high from inhaling the scent of Brugmansia,which comes on at night, that smell is indeed strong, heady and delightful. Another of the pleasures of the tropical Americas is the arco iris, the rainbow. Most seductive in the mountains, when the mist-not-quite-rain occurs—when it is "neblinosa"—I have looked up unto the hills and seen a whole hillside refracting the colors of light. Or a full bow stretching from one peak to another like, were I a believer, god's promises, emblematic of a wonder which is normally hidden in the folds of ordinary reality. Please also note that we have linked the books mentioned with various websites. We also encourage a visit to your local library or, failing that, the Open Library a free online library, which lends ebooks, lists your nearest lending library source and/or offers a link to where the books can be bought.